Second floor meeting room above the used car department. This is a very informal gathering of car buffs. No entry forms or fees - just show up and find a parking place. 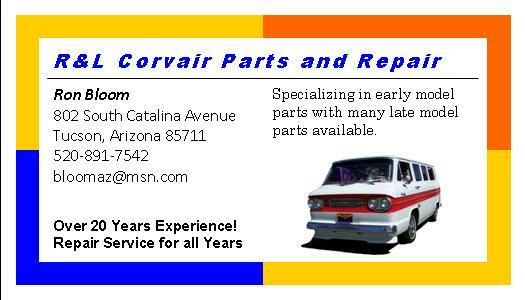 It's a great time to look at some neat cars and show off your Corvair. If you bring a car to the cruise-in, you can enjoy a free frozen custard at Freddy's or a free drink with your meal at Firehouse Subs.